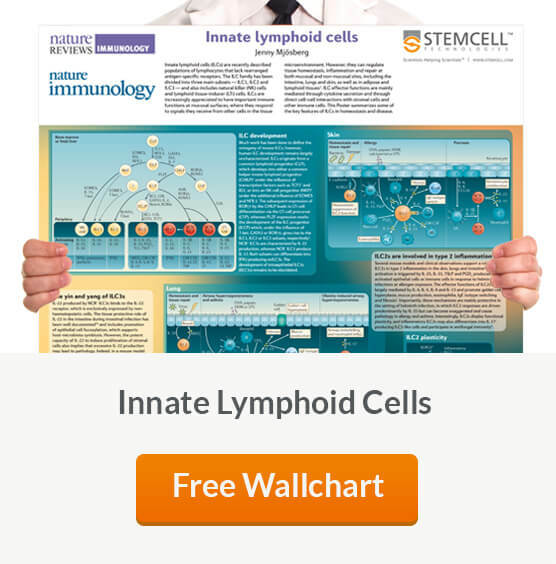 Innate Lymphoid Cells (ILCs) are a newly identified family of cells characterized by a lack of rearranged antigen-specific receptors. See MoreILCs have no unique cell surface markers and identifying these cells by flow cytometry requires a combinations of antibodies recognizing various cell surface markers. 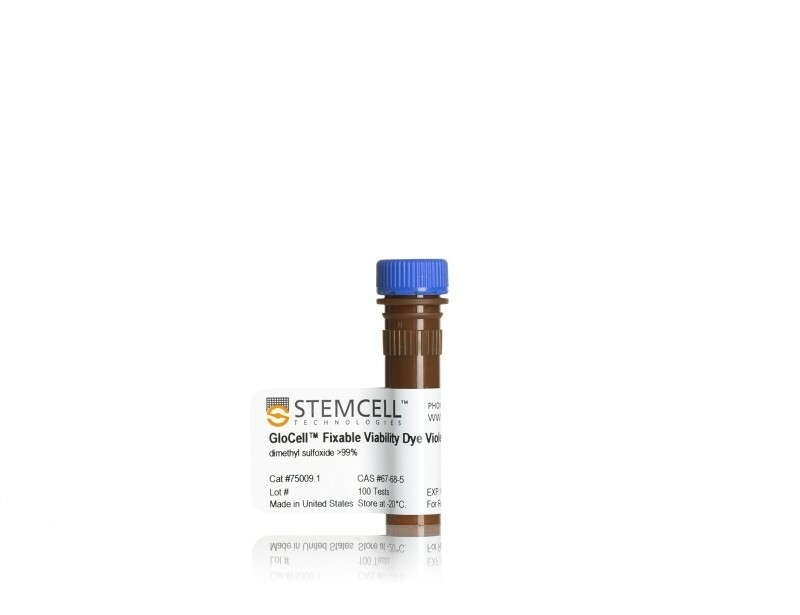 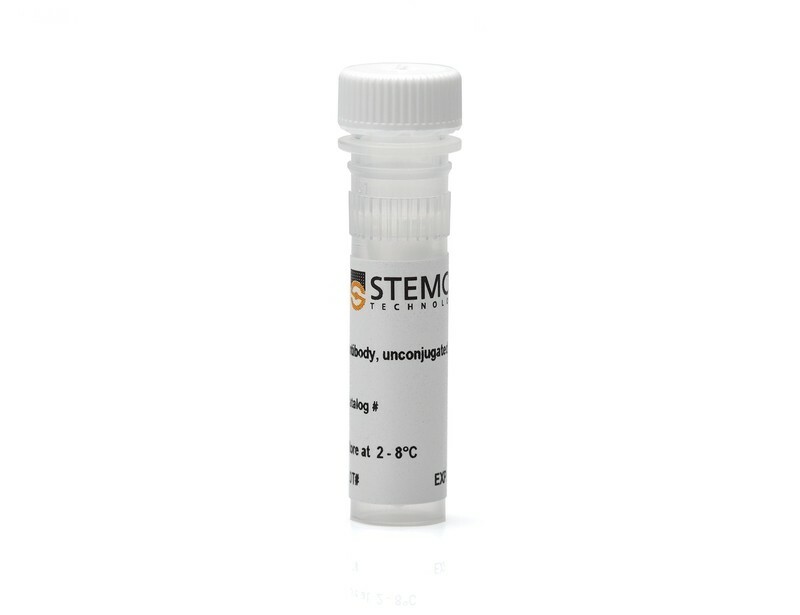 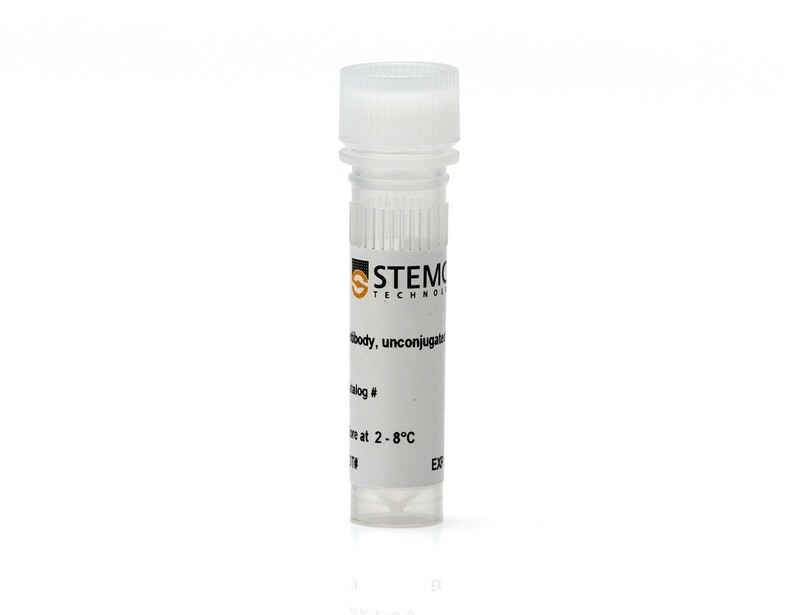 To characterize ILCs choose from our wide selection of antibodies optimized for flow cytometry, microscopy and other applications.